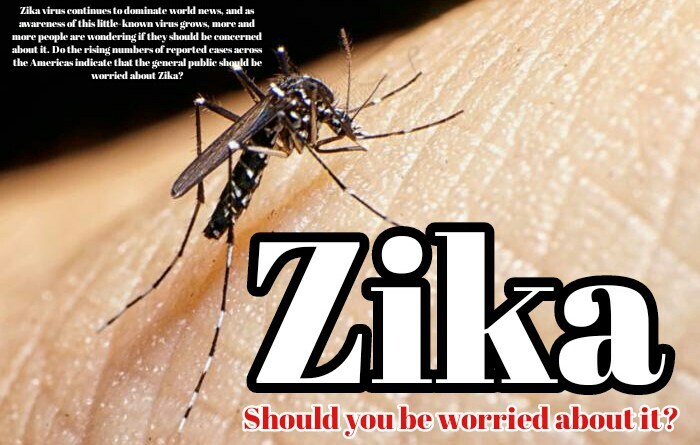 Zika: should you be worried about it ? Zika virus continues to dominate world news, and as awareness of this little-known virus grows, more and more people are wondering if they should be concerned about it. Do the rising numbers of reported cases across the Americas indicate that the general public should be worried about Zika?